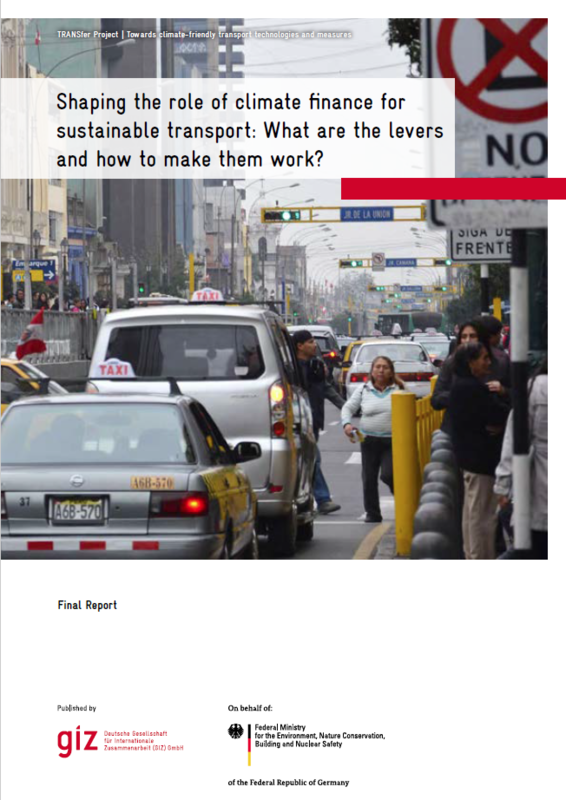 A key concern for accelerating the growth of sustainable transport is to shift investments from conventional, unsustainable transport means to low-carbon and sustainable options. Today, the vast majority of investments in the transport sector originating from domestic sources. 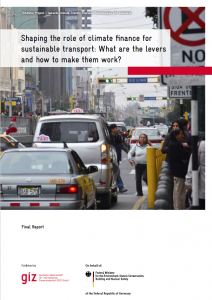 In most countries transport investments and public transport services are subsidised. In developing countries the private sector plays a limited but increasing role, when comparing to developed countries. 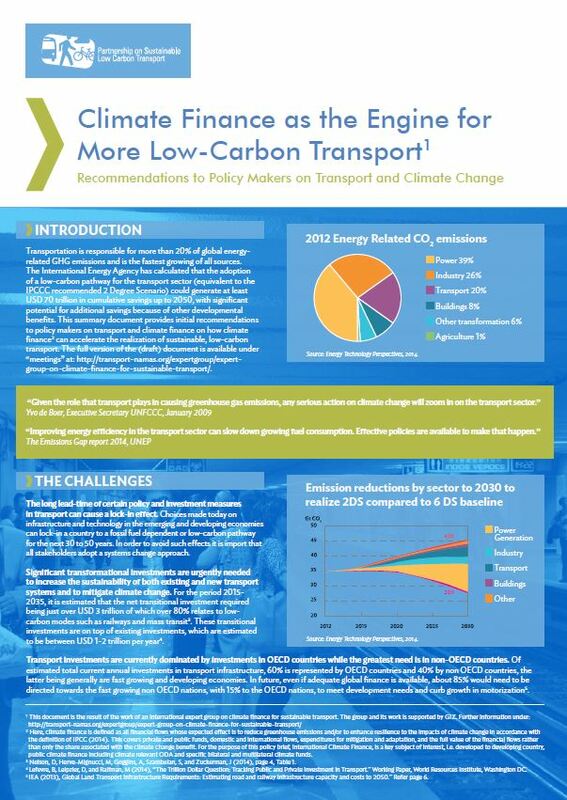 International climate finance covers only a very minor portion of transport spendings and, based on past experience, does not (yet) work well for sustainable transport: The transport sector attracts disproportionally small amounts of climate finance and the financing that is available is not leveraging a change in transport policies and investments at the scale required. 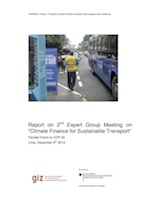 Address climate finance experts and institutions as well as the transport community with the dissemination the results. 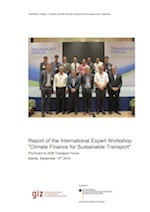 Facilitated interdisciplinary expert group: The expert group will guide the climate finance related activities of the TRANSfer project; including the study and policy brief (see below) and the development of recommendations for the effective and efficient use of climate finance in the transport sector. 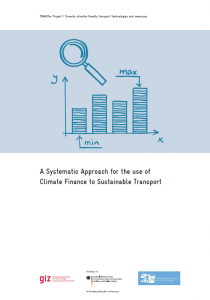 Study on “Shaping the role of climate finance for sustainable transport”: The study will analyse specific real-world cases of financial arrangements for conventional and sustainable transport and the roles of the government budgets, private sector and climate finance as a basis for providing recommendations. 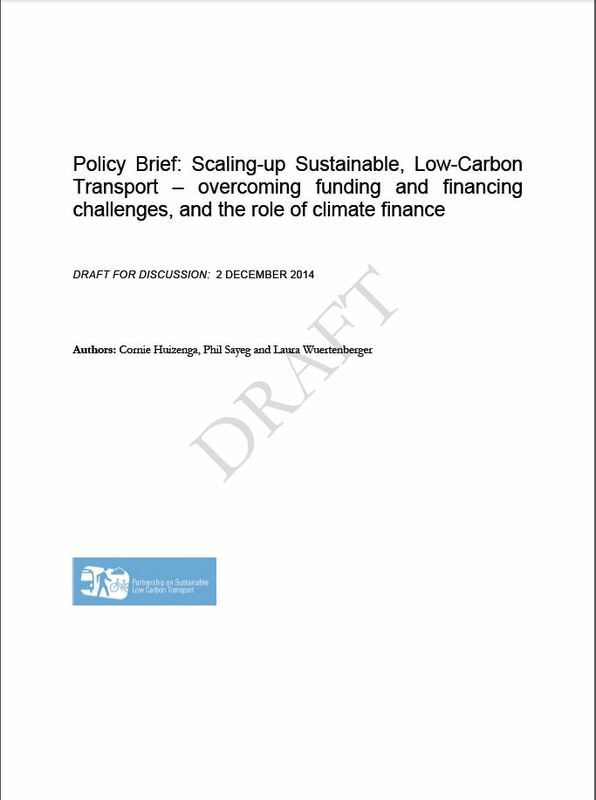 Policy Brief on “Scaling-up Sustainable, Low-Carbon Transport – overcoming funding and financing challenges, and the role of climate finance”. Outreach and dissemination to communicate the key results of this work stream to relevant organizations and individuals in a user friendly manner. Paper – Shaping the Role of Climate Finance for Sustainable Transport: What are the Levers and how to make them work?